Replace a lost mounting kit or set up a second bike to take your computer. 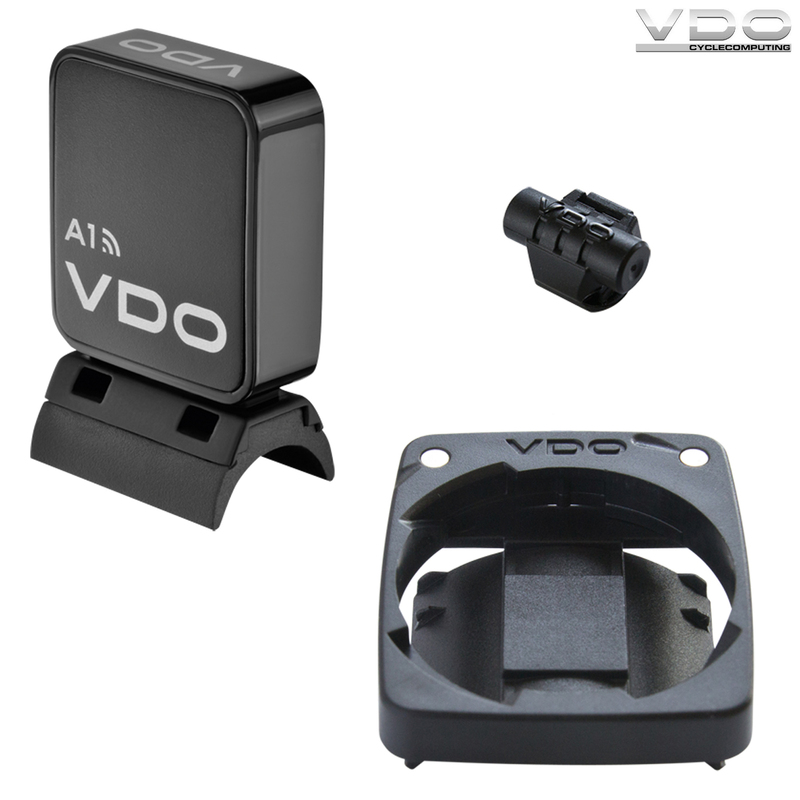 Compatible with VDO M3 and VDO M4 bike computers. Yes this should work as a replacement.